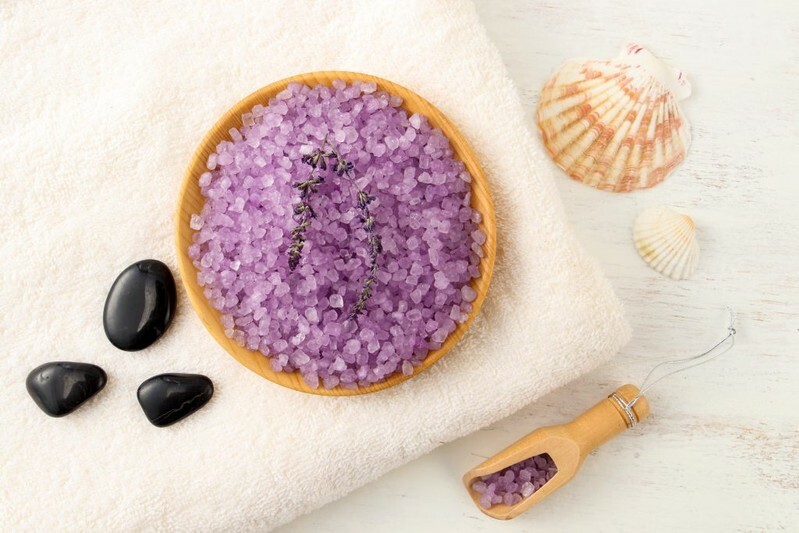 Delve into deep comfort with our Lavender Bath Salt. This blend includes softening and moisturizing Vitamin E, as well as Lavender Essential Oil commonly used in aromatherapy for relaxation. Our bath salts are formulated with no dyes, parabens, or phthalates.